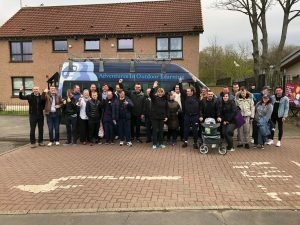 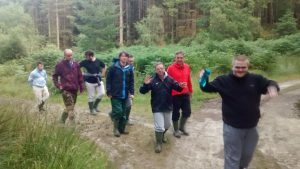 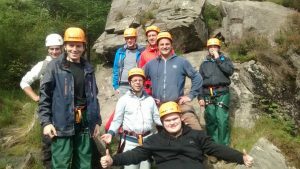 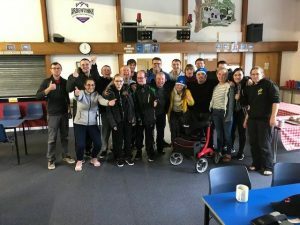 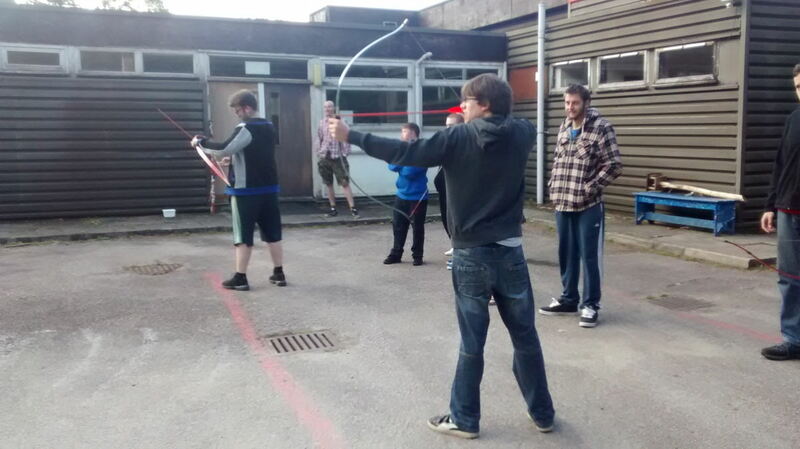 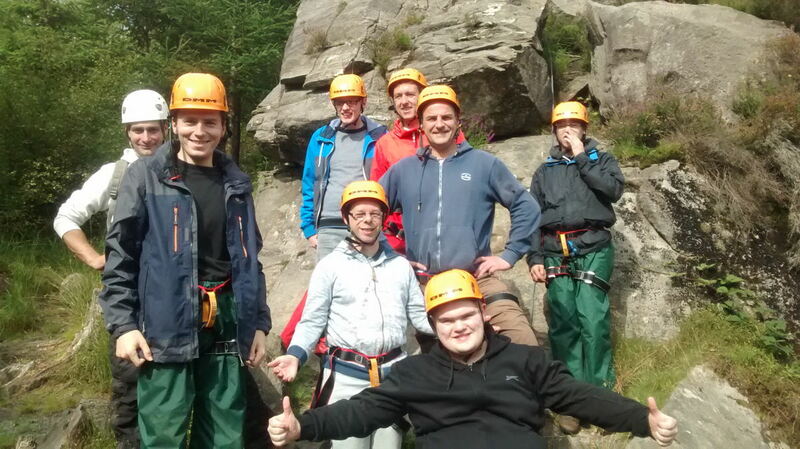 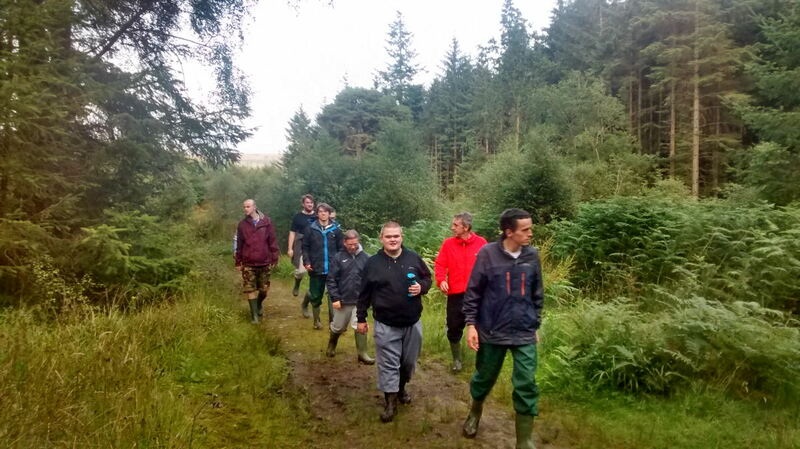 Fair Deal work in partnership with Ardentinny Outdoor Education Centre to support people on short breaks to experience a wide range of challenging and exciting outdoor activities. 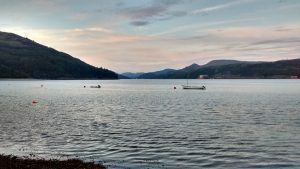 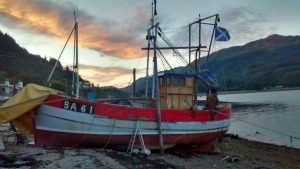 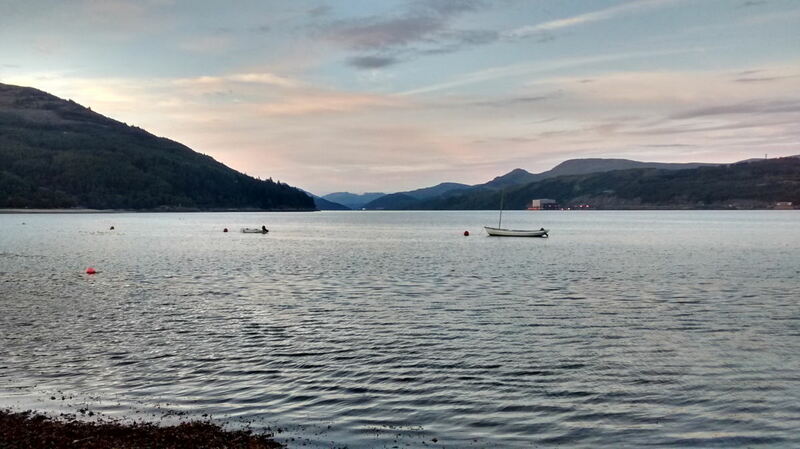 Ardentinny Centre is situated in the village of Ardentinny on the shores of Loch Long in the Loch Lomond and the Trossachs National Park. 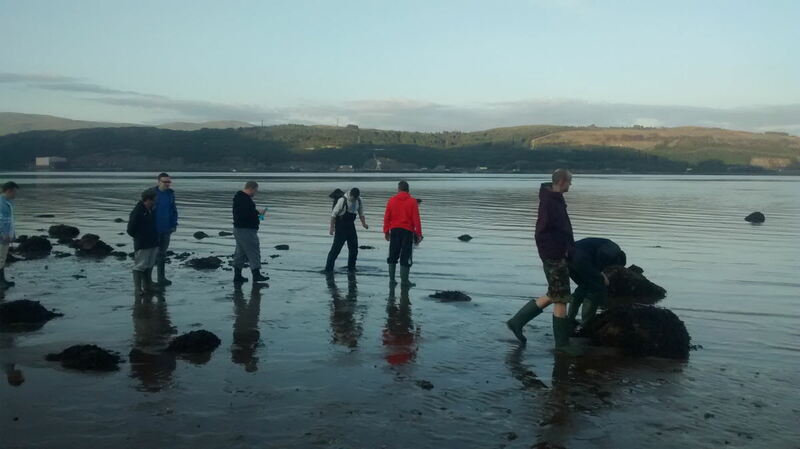 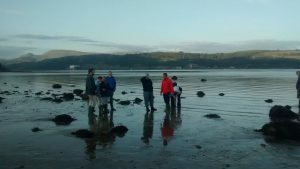 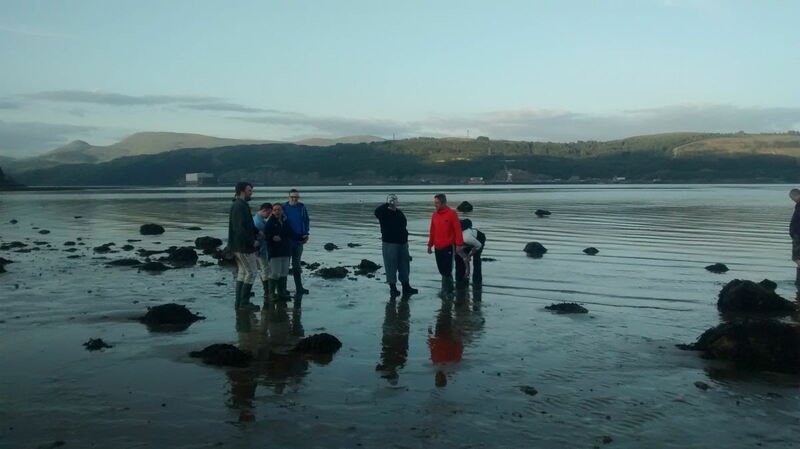 With beautiful beaches, hills, forests and lochs right on the doorstep, Ardentinny is the perfect place to explore, discover and learn in a truly inspiring landscape. 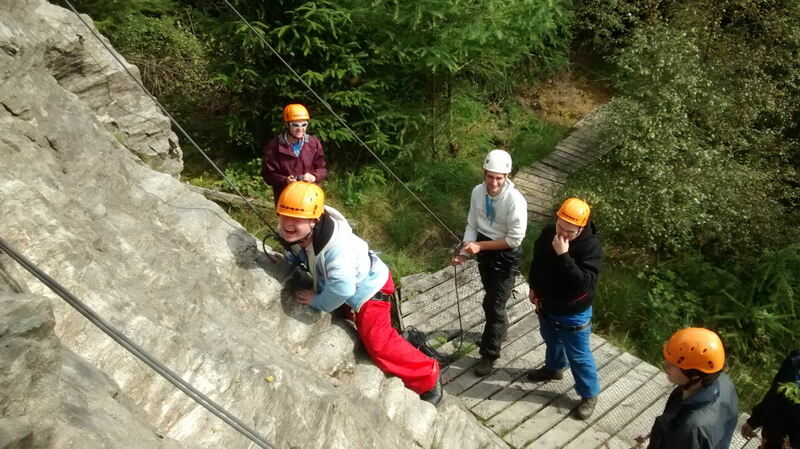 Accommodation at Ardentinny is full board with all bedding and linen provided. 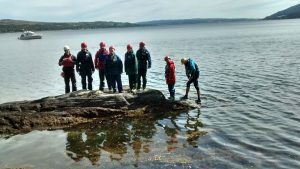 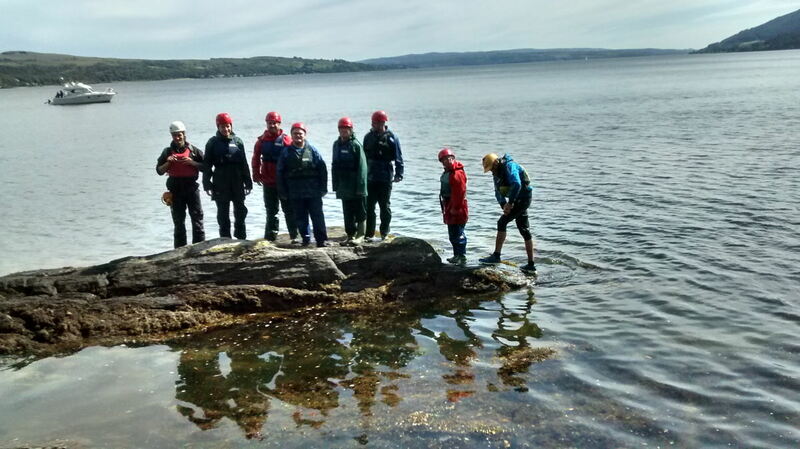 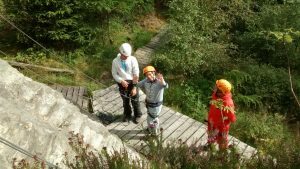 Abseiling, Archery, Climbing, Boating, Field Studies, Gorge Walking, Hill Walking, Kayaking, Mountain Biking, Assault Course, Night Hiking, Canoeing, Orienteering, Rock Climbing & Hopping, Sailing, Search & Rescue, Team Challenges and Raft Building. Ardentinny has a team of experienced professionals, with an unparalleled track record of working in the outdoors, which means they can guarantee that you will have an excellent, exciting and safe experience. 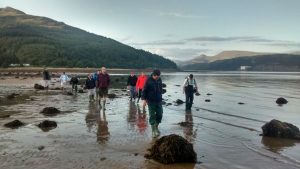 Get in touch with us or visit Ardentinny’s website for more information.